Go hands on with the game before it releases. 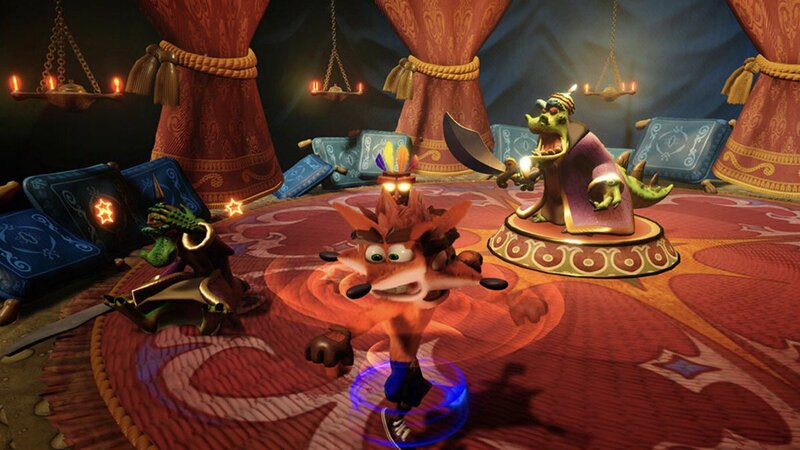 It may just be a remaster of a bunch of old PS1 games, but anticipation for Crash Bandicoot N.Sane Trilogy, the return of former PlayStation mascot Crash, is pretty damn high. And if you want to see how the remaster is coming along, and whether or not it treats these beloved classics with the reverence that they deserve, it looks like you may get the chance to do so ahead of its launch. NeoGAF user wrestleman is reporting that a playable demo for Crash Bandicoot N.Sane Trilogy is being made playable at GameStop stores. 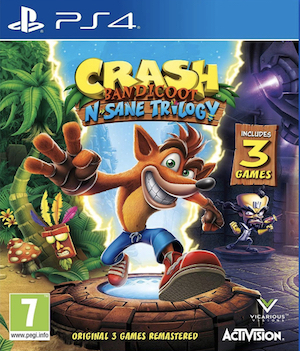 This is a good move for a variety of reasons- fans can check it out by going hands on with it and seeing how well the remaster holds up, as mentioned previously, but also, more casual customers, who may not be acquainted with Crash anymore (the brand has been dead and out of the public eye for a while now after all) also get to check it out for themselves. If it piques their interest, that’s a sale right there. Crash Bandicoot N.Sane Trilogy will launch on the PlayStation 4 on June 30. For now, it is only confirmed for the PS4, with its exact exclusivity status being a thing of great uncertainty and dispute.